Making you successful is what matters and we deliver results! The new generation wants Mentoring. They know they need to be challenged to succeed. They understand that work is more than a job. It’s about being able to help others and becoming the best that they can be. 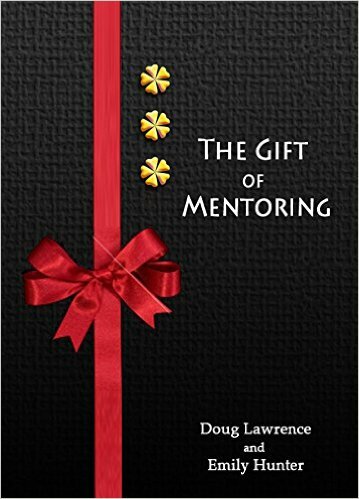 The older generation needs Mentoring to gain the soft skills needed to train and guide these eager young professionals on their path to becoming successful business people in their field. They want to hand the job off to someone they know can succeed and carry on their legacy. Mentorship helps both generations and the organization discover and reach their fullest potential. ContactTalentC® today to learn more about how together we can create powerful change. Making you successful is what matters! 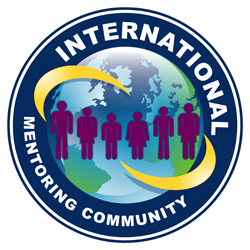 Interested in Becoming an Accredited Mentor, or in being mentored yourself? 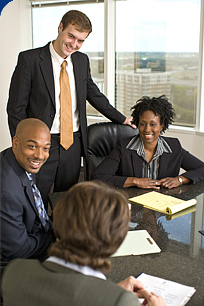 We offer a 30 minute complimentary consultation. Please contact us , and we will be in touch about taking our next steps together.